Our 14-county Natural North Florida region is often overlooked by travelers coming to the state by car. They often just drive down I-75 headed towards beaches and amusement parks, or down I-10 headed east to the Atlantic side metropolitan areas and beaches. And then there are others who just pass overhead at 30,000 feet! 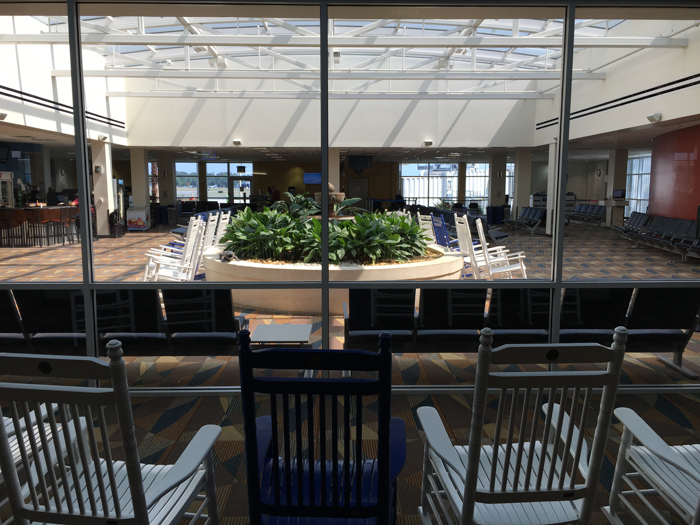 Big airports sometimes offer less expensive flights to Florida, but there’s usually some sort of “aggravation factor” involved in using them. Orlando, Tampa and Jacksonville are all excellent international airports, but they’re busy and involve a 2 to 3 hour driving trip to our region. And that’s after you walk down concourses to baggage claim, get a shuttle to your rental car, and just get off the airport property! 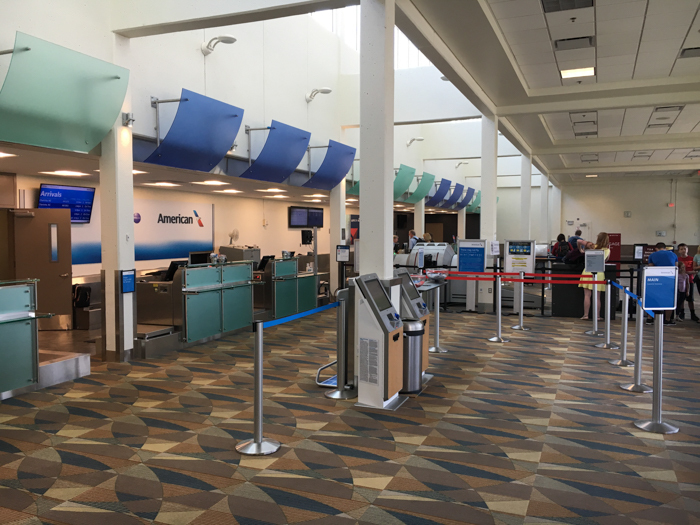 Gainesville’s airport is served by both Delta Airlines and American Airlines, with service to Atlanta, Charlotte and Miami. Delta has 7 daily flights (to Atlanta) and American has six (2 to Miami and 4 to Charlotte). Atlanta, Charlotte and Miami all offer excellent connections to and from most domestic and international cities. Transfers to GNV area easy from all these connecting cities. 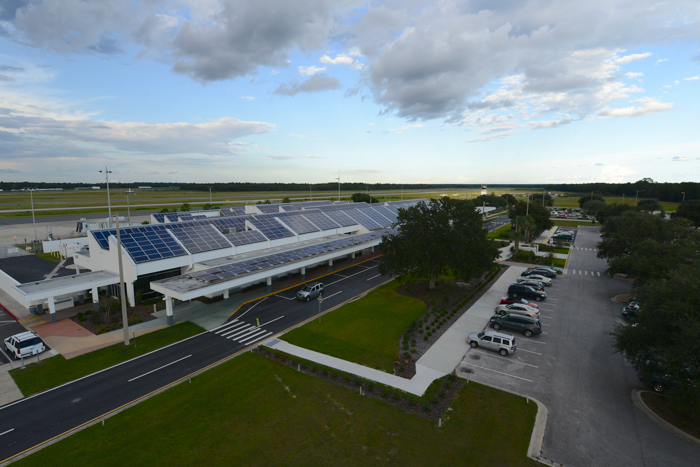 Gainesville Regional Airport is modern, clean, well-designed and most important, easy to use. And you’ll find the employees here friendly and willing to please. There’s also plenty of parking (Daily and long term, both at rates considerably less expensive than at big international airports!). It’s a short walk from the gate to baggage claim, and rental cars are just outside the door. The airport is also convenient to I-75 (via 39th Avenue) and US441 and US301. Downtown Gainesville and the University of Florida are just a few miles away, and if you need directions, maps and local brochures are available at the Visit Gainesville kiosk near baggage claim. 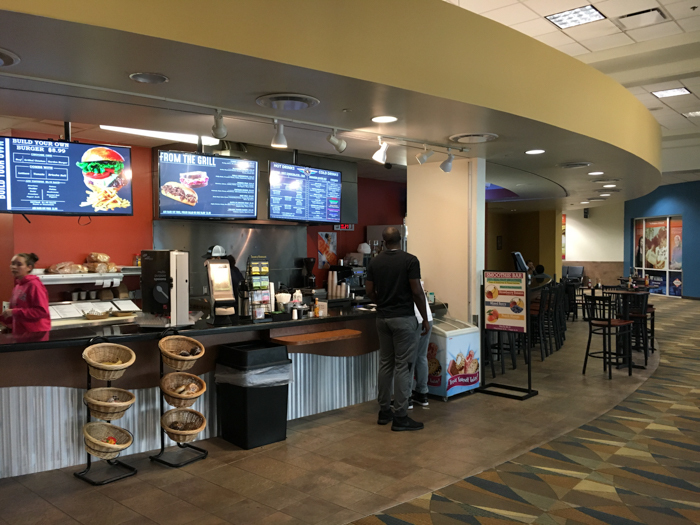 If you’re starving due to the fact that you didn’t fill up on airline peanuts or cookies, pick up a snack or sandwich at either of the two food service vendors in the airport!